2015 MENA Scholarship: The Middle East and North Africa (MENA) Scholarship Programme (or MSP) offers scholarships to professionals from ten countries. 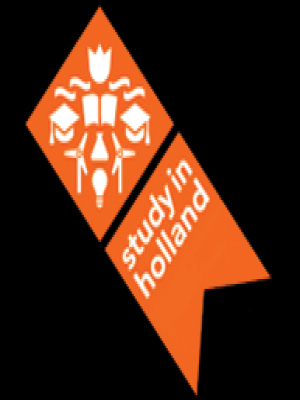 The scholarships can be used for short courses in the Netherlands. The programme is funded by the Dutch Ministry of Foreign Affairs. in short courses in various fields of study. Scholarships are available for short courses with a duration between two and twelve weeks. Algeria, Egypt, Iraq, Jordan, Lebanon, Libya, Morocco, Oman, Syria, Tunisia. must have an employer’s statement that complies with the format Nuffic has provided. The MSP scholarship can be used for a number of selected short courses in one of the mentioned fields of study (above). For more information and application details, visit the MENA Official Web Page HERE. The deadline for application is 18th March 2015.